When 4 cylinder is not enough, it’s time to go 6-cylinder. Yeap, we said it right. A 6 cylinder motorcycle which is currently in development and in testing in Europe. 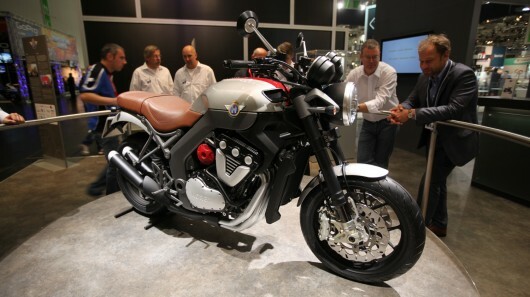 It’s called the Horex VR6, a narrow-angle V6 which was said to be producing around 160bhp. Sounds amazing and yes they are amazing in a way. 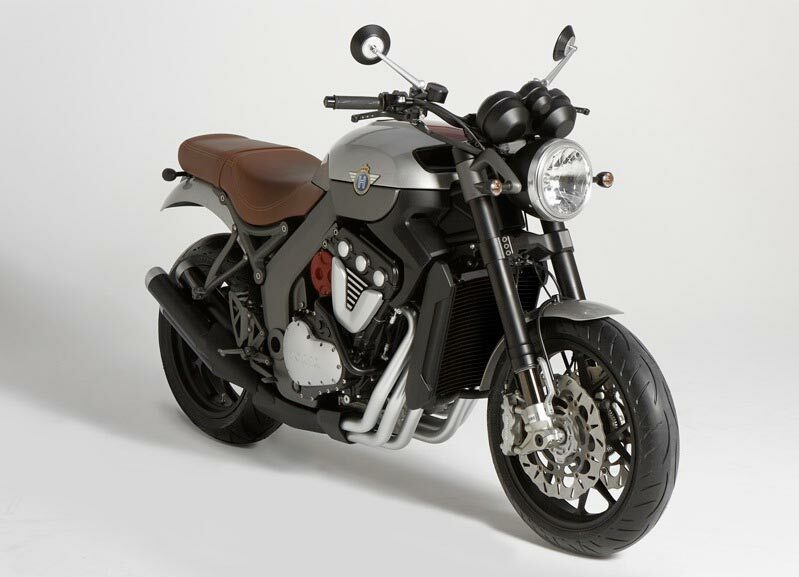 But, do the world really need a V6 motorbike now? Imagine how difficult it will be just to maintain the bike. The parts will be harder to find, the fuel may not be economical. The practicality is just something absurd. So why the need of this bike in the market? Well we think it’s just because they can produce it. To think about it, how awesome is it to ride something that is rare and unusual down the road. The sound it produce also will be very distinctive among other bikes. When it will be launch is still not clear as the manufacturer might be in the final stage of perfecting the bike. About two years after it’s first given sneak preview to the world. The bike seems to be making progress now and for that, we will try our best in getting the information about the bike’s development soon. As for now, please enjoy a video prepared by Horex on the bike.